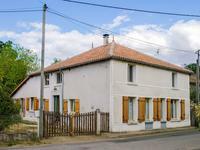 Situated in a small hamlet between the villages of Saulgond and St Maurice des Lions. The . . . Situated at the end of a lane in a very private riverside location. Amazing property for . . . 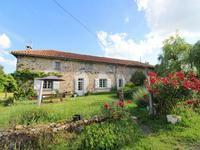 In a small peaceful hamlet is this cottage with attached barn ripe for renovation. Double . . . 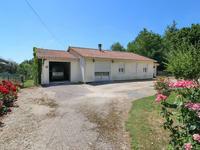 This property has no near neighbours and has direct access out onto a network of rural . . . 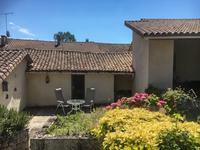 Within walking distance into the village of St Maurice des Lions. Lots of parking space plus . . . 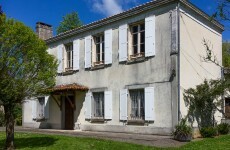 Magnificent Charentaise manor house with two cottages, two swiming pools and a lake. 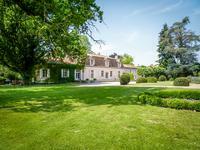 This chateau is approached along a tree lined driveway which meanders through its own . . . 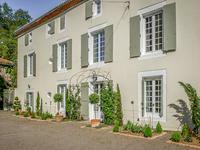 This is a superbly renovated and imposing 18th century Manor House with over 5 hectares . . .
Lovely three-storey town house with garden, perfect for a family, or as a holiday let. 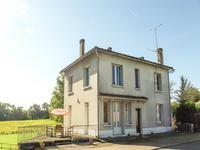 This lovely town house could be a perfect family house with 5 bedrooms, or divided into a . . .
Set in peaceful countryside outside the little town of Oradour Fanais and not far from . . . Excellent centrally-heated family home that has retained its original rustic features, . . .
2 bedroom cottage with fully fitted kitchen/diner; sitting room; shower room and separate wc; . . . 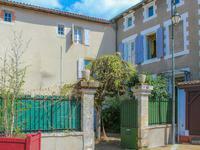 Situated in the centre of Confolens town with a private sunny courtyard this beautiful old . . . 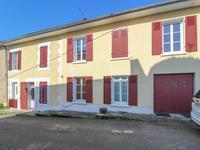 In the centre of Confolens, this town house on 4 levels comes with 3 large double bedrooms, 2 . . .
Charming holiday cottage in village centre, compact but beautifully done. 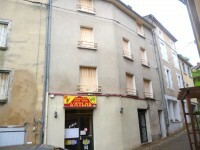 Situated a few minutes walk from shops, restaurants & the river Vienne. 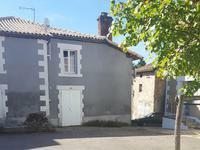 Beautifully renovated 1 bedroom terraced cottage on mains drainage and with garage. Situated . 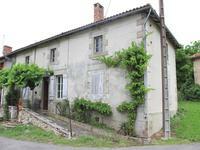 . .
Three houses (and an old forge) for the price of one - a perfect renovation project. 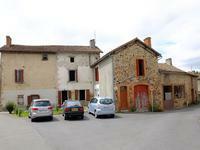 Three adjoining quaint houses - a perfect renovation project. Also an old forge at the front . . . 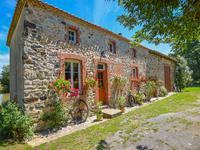 This large property provides spacious living accommodation in a village with a . . . 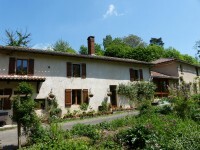 Situated just a couple of KM's from the village of Manot which has basic amenities and 4km . . . 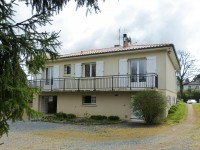 Fully renovated with new roof, ideal as a lock up and leave home in France. Situated on the . . .